Issue Six has been released into the wild and costs absolutely nothing. Yep, it’s FREE. Get your copy HERE. And don’t forget we have FIVE other issues for your reading pleasure. 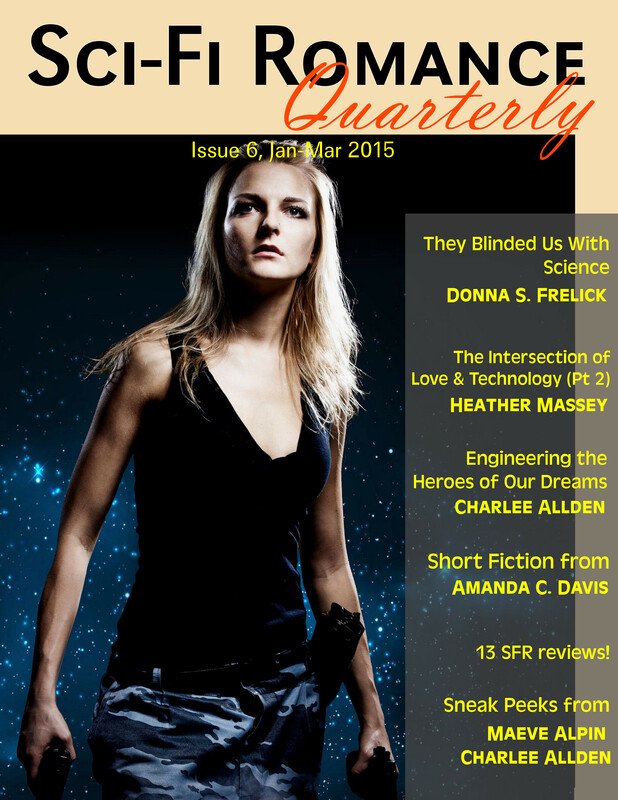 This entry was posted in Book Reviews, Other Stuff, Romance Novels, Science Fiction and Science Fiction Romance and tagged science fiction, science fiction romance, SciFi Romance Quarterly, SciFiRom, SFR. Bookmark the permalink.